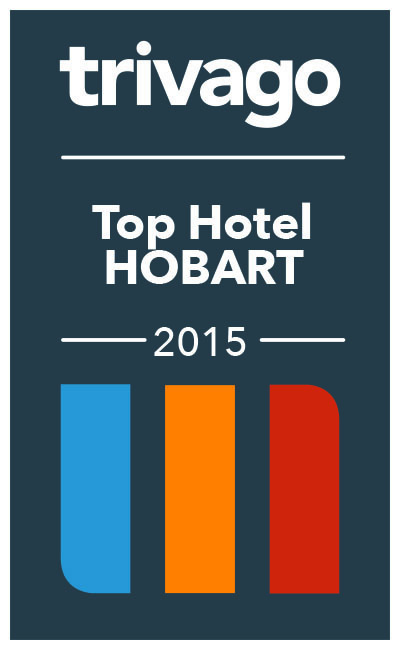 The Salamanca Wharf Hotel has been awarded a Hotels Combined 'Stellar Stays' property in 2015. This award is offical recognition for accommodation businesses that are consistently exceeding customers' expectations. The 'Stellar Stays' award is made unique by leading meta-search technology that allowed Hotels Combined to perform the world's most comprehensive traveller reviews research. With a rating of 9.17 out of 10 from 590 reviews and having matched every criterion, Salamanca Wharf Hotel has been awarded a 'Stellar Stays' property, earning a place amoung the top 3% of over 800,000 properties worldwide. 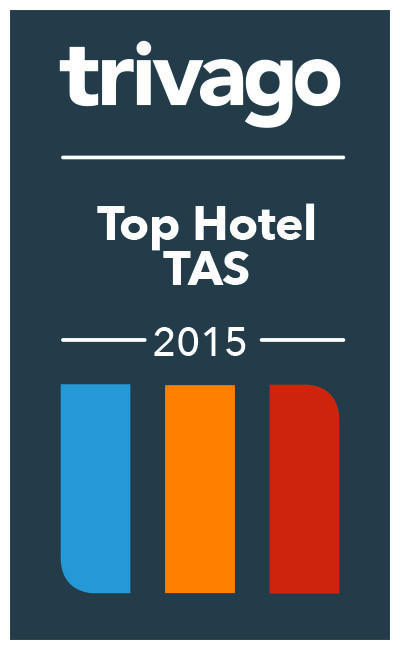 Thank you very much to all our past customers who have helped us achieve this award. Our promise to you is that we will continually strive to meet and exceed our customers expectations.